Usually despatched in 7-10 days. 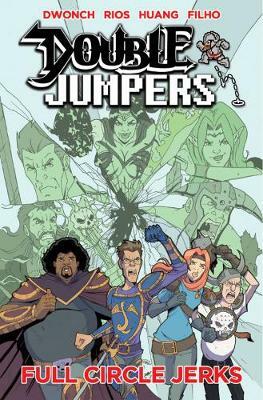 Jason and his ragtag group of programmers have escaped their virtual reality game, "Dungeon Lords," only to discover that they've let loose the game's greatest villain into our world. To save Silicon Valley they will need help... from their in-game counterparts!